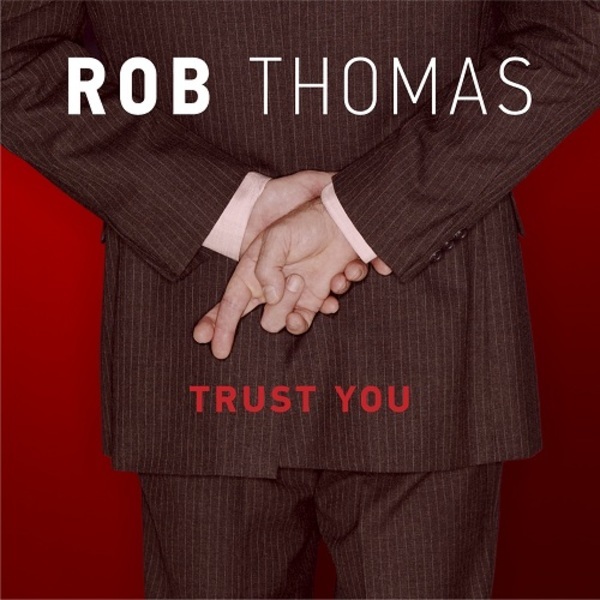 Rob just announced details of his eagerly awaited new single, “Trust You” – the first new solo release in more than six years! It will premiere on Entertainment Weekly this Monday, May 25th at 12pm EST and be available for download here on iTunes at 2pm EST the same day. The single will be on Rob’s long awaited third solo album, The Great Unknown, currently set to release in late summer. Ryan Tedder helped produce and co-wrote the single. You may know him from his band, OneRepublic, and he has also worked with Taylor Swift and Beyoncé, just to name a few. We look forward to seeing you all on the upcoming tour,“The Great Unknown 2015”. The tour kicks off on June 11th at Orillia, Ontario’s Casino Rama Resort Stephens Auditorium and then continues through August 13th. Plain White T’s will be joining Rob on the road. For further details and ticket information, please visit the current tour dates here.